The ICTSA Ladies Day took place on Saturday 14th January in the City North Hotel, Gormanston, Co. Meath. This is the first time such an event was held in the history of the Association. The event was well attended, with ladies travelling from all parts of the country. Nicola Kearns, Chairperson of the Ladies Task Group went through the schedule for the day and introduced the other members of the task group present, Lisa Hoban and Bernadette Quinn. 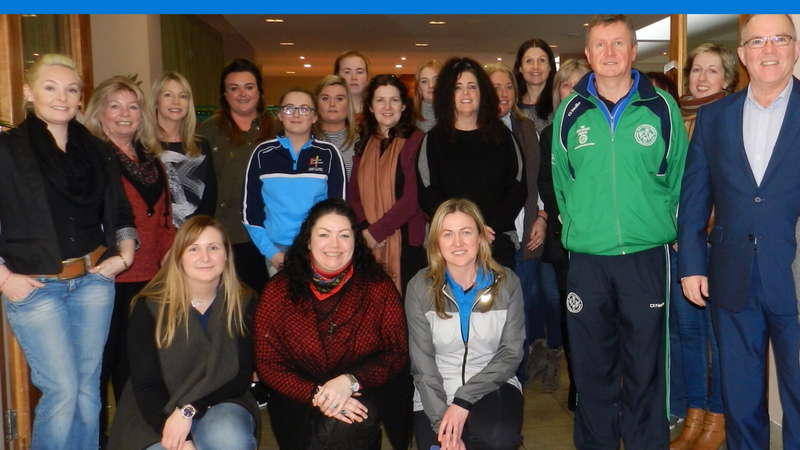 ICTSA Chairman Peter Hanifin and Director Malachy Quinn were also in attendance to address the ladies and welcomed all their ideas and suggestions. Other speakers on the day were ISSF B Coach, Declan McQuillan who brought the ladies up to date regarding the Irish Shooting Academy, which is now in its 3rd Year, and had lots of interesting facts relating to ladies in the sport. Jeff McCready , High Performance Director also gave a very insightful presentation regarding the progression of shooting from grass roots right up to Olympic level. Jeff gave some great tips including demonstrating basic eye exercises to improve overall performance. The Task Group received excellent feedback from the practical group session, providing lots of food for thought for the group and executive over the coming year. 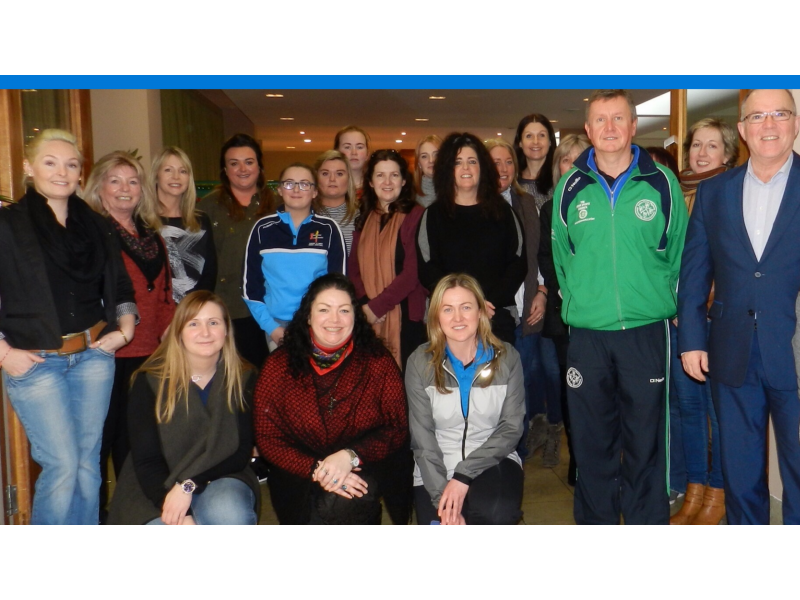 The day concluded with a lovely lunch and judging by the enthusiasm of all present it is shaping up to be a positive year ahead for our ladies."